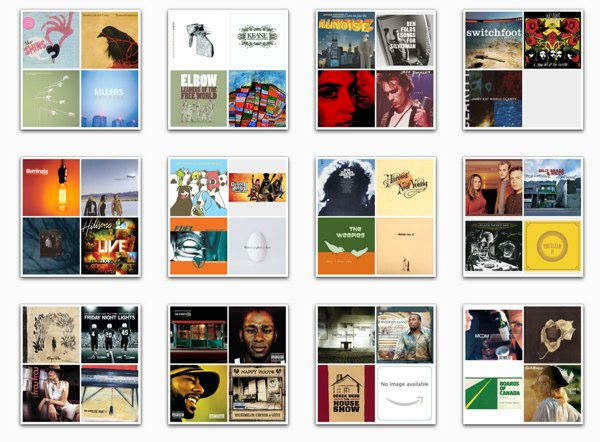 After learning of iTunes 9 becoming available by repeatedly clicking “Check Now” on Software Update for the past couple of hours, I installed the update and immediately went for the Genius Mixes feature. 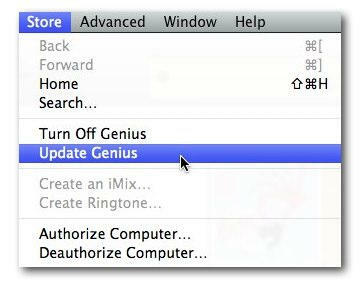 Turns out, and yes this is an obvious tip, you have to “Update Genius” in the iTunes to activate the Genius Mix. At this point, I’m not really impressed with mixes. It seems to be based off of the track music genre, so I have a mix called Blues Mix 4 including Sigur Rós, Explosions in the Sky and Frou Frou: definitely not Blues but that’s what I have listed in the track info. I’m still playing with the bubble wrap, so I’ll post more thoughts soon.